River Valley School District No. 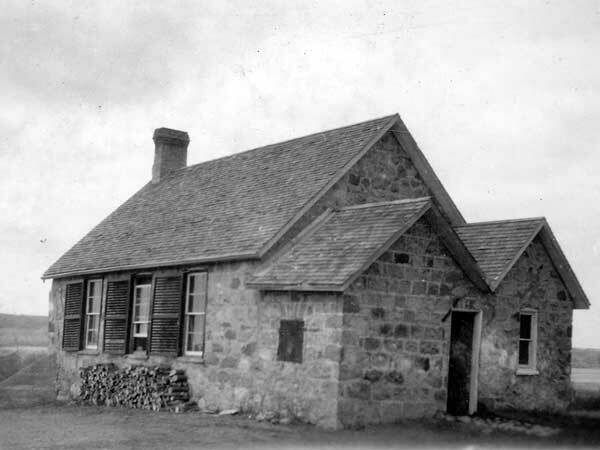 879 was formally established in February 1896 with a stone school building erected later that year by contractors Reid and Craig for the sum of $700. Named for its position in the Assiniboine River Valley northeast of Virden in the Rural Municipality of Woodworth, the school opened with 33 students taught by Mr. Brokenshire, the minister at Breadalbane Church. 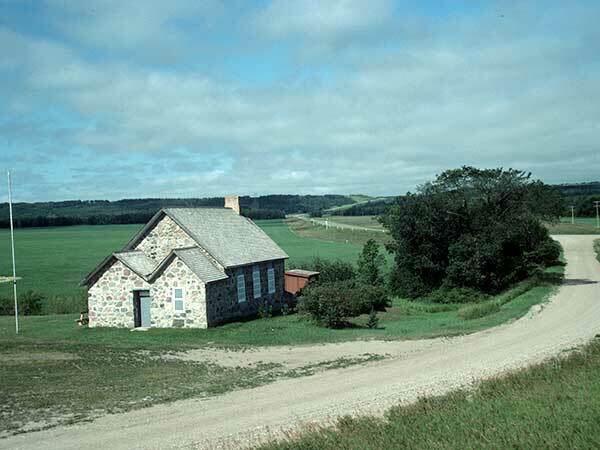 The school was the educational and social centre of the area until it closed in 1955 and its remaining students went to Virden Consolidated School No. 144. The district was dissolved in July 1966. Renovations to the building since its closure have included the replacement of stones in its southwest corner with concrete, and the bricking over of several window openings. 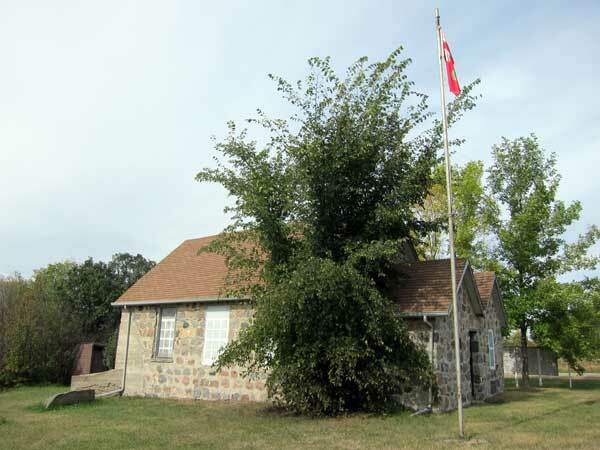 The former school, along with a picnic area and campsite, is operated as an tourist site by volunteers of the River Valley Historical Society. Those interested in a tour should call 204-748-3920 or 204-748-1461. A plaque mounted on the building door in 1995 commemorates Agnes Anderson for her years of service to the facility. A plaque on the building exterior, dedicated on 3 August 1996, commemorates the students, teachers, and families of the River Valley School District. GR8461, A0233, C131-2, page 16. 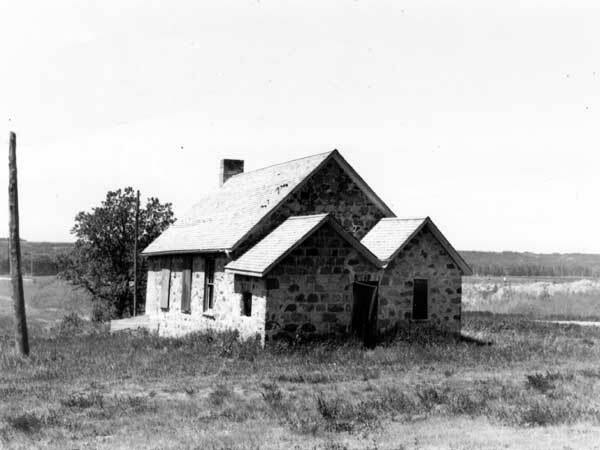 Source: Archives of Manitoba, Architectural Survey - Virden District 17. 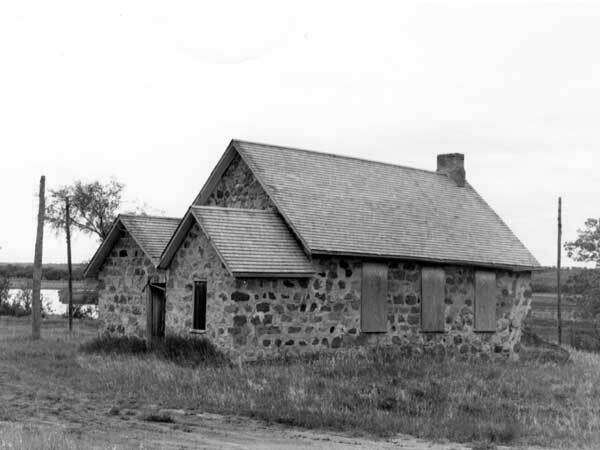 Source: Archives of Manitoba, Architectural Survey - Virden District 18. Source: Historic Resources Branch, Public School Buildings Inventory, slide 1567. The Virden Story by Ida Clingan, 1957.